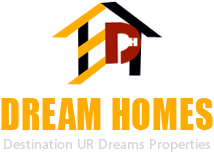 Songbirds is a development spread over approximately 42 acres of land in the scenic hills of Bhugaon. 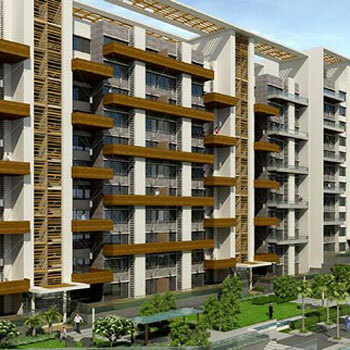 Panchshil Towers is designed for modern living and finer lifestyles. 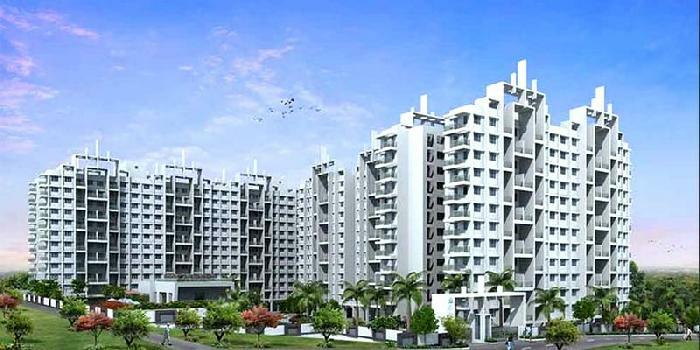 Located in Kharadi, it is spread over seventeen acres. SKYi Manas Lake lies at the locus of all that is good about rising Pune. 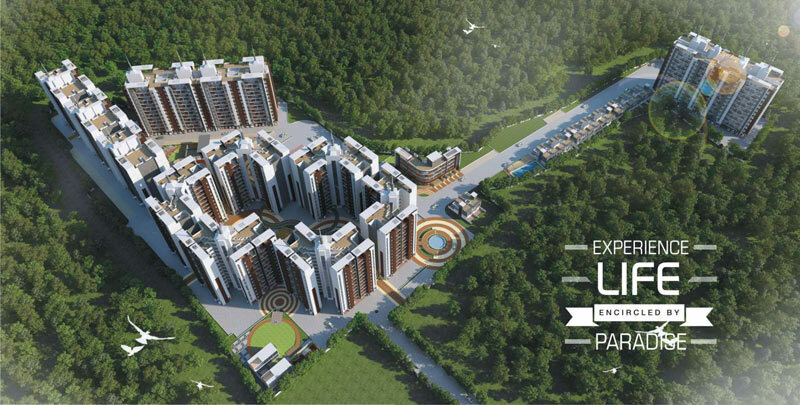 SKYi Manas Lake has been designed for a truly enriched community living experience. 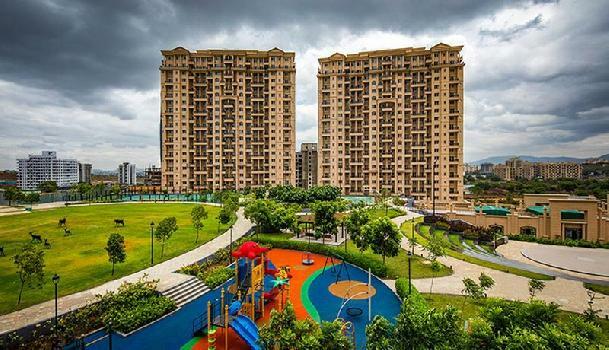 The OVO Life, brought to you by Lushlife - Pune's most renowned developer, is the six and a half acres of land bestowed with a lushly appointed residential oasis filled with water bodies, green spaces and entertainment areas. Ganga Glitz is a showstopper from every angle. Right from its location that's destined to develop phenomenally to the very best of planning..everything is meant to be perfect. Marvel Izara is an ongoing residential development by Marvel Realty. This is built hugging the slope of land and offers itself up to be discovered one secret at a time. Urban Nest is a true-life nest tucked in the natural green environs of Undri. 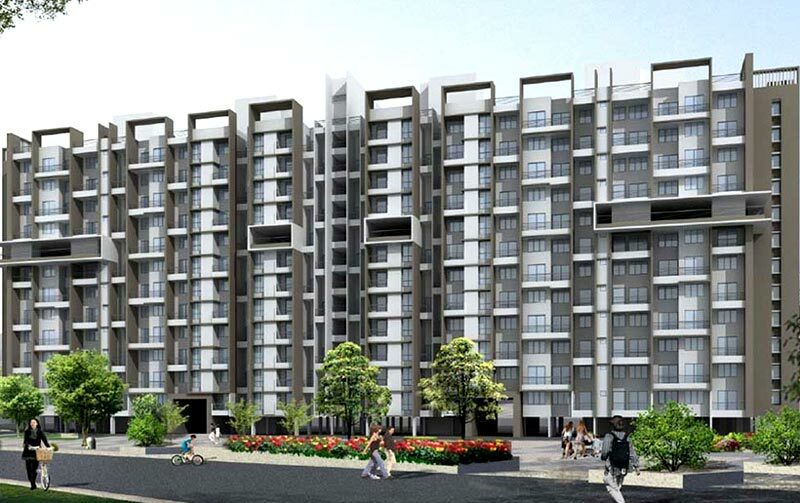 The 1.5, 2 and 3 BHK apartments have all the new-age amenities and conveniences. 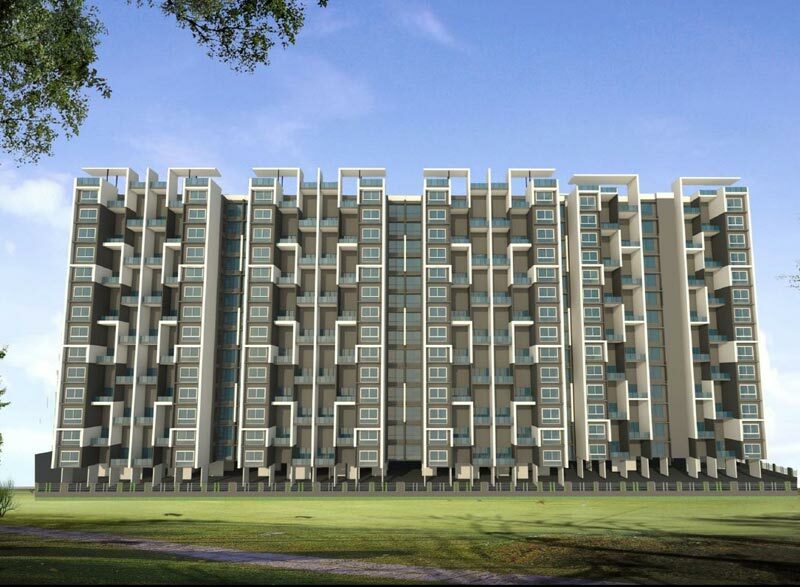 Announcing the Pre-launch of a much awaited project in Undri. 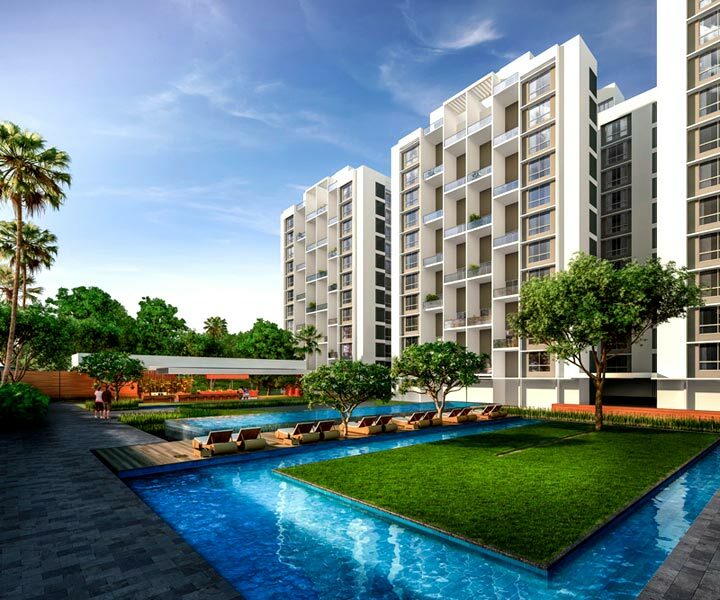 Ideal Spacio is the perfect amalgamation of intelligent apartment design, breath-taking landscaping and the widest array of sporting amenities. 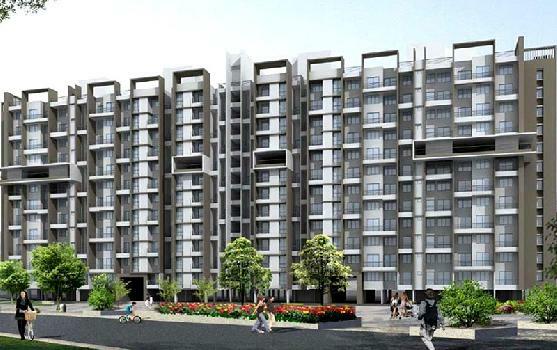 ARV New Town is a state of the art residential proect situated at the pinnacle of south Pune's greenest parts. 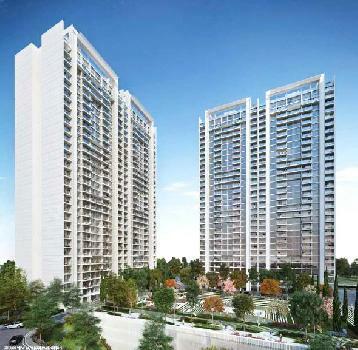 Godrej Infinity is the brand new creation by the reputed real estate builder Godrej Properties Ltd.
A world for those who've earned the good life. A world that you can call your own, where you can enjoy and cherish life with your near and dear ones, where the better things in life are within your reach. A world called Raheja Vistas Premiere.